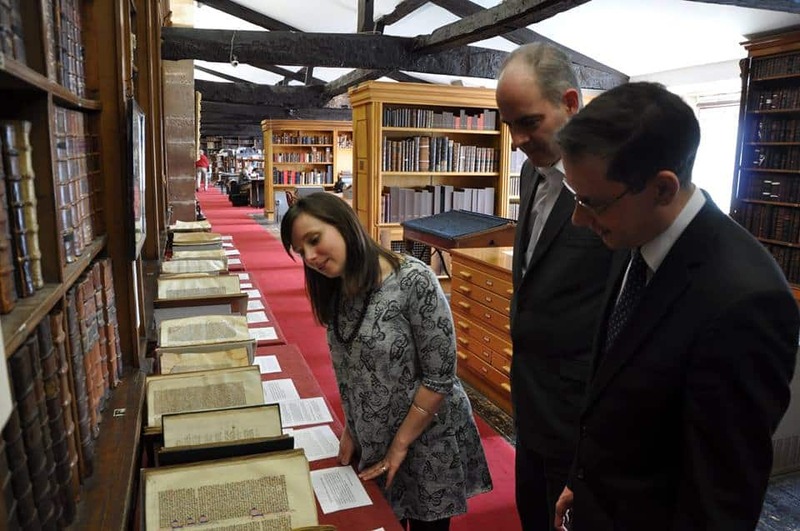 A guided tour of the Cathedral’s medieval library, focusing on Tudor and Stuart history. Please note the library is accessed via a spiral staircase. There is no disabled access.